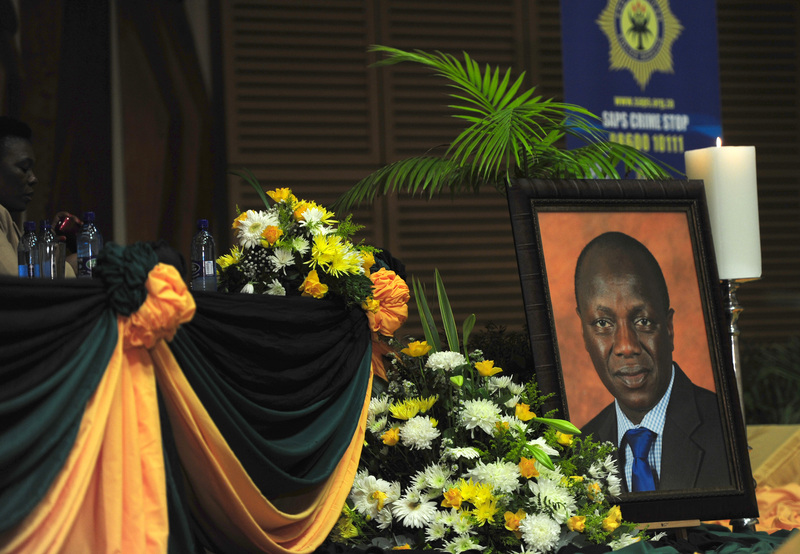 South Africa came together in mourning the lives of Minister Collins Chabane and Mhlekwa Mahlangu this week. We also witnessed an act of brutality when a dog was beaten for ‘eating chickens’. In the midst of all the bad news happening around us, life also gave us a beam of light when the Proteas won their match against Sri Lanka. This is what happened this week. Shoppers at a Midrand supermarket were left shocked after a sobbing teenage girl suspected of stealing a loaf of bread was locked in a makeshift cage that was placed near the entrance. A loaf of bread was placed inside the cage fashioned from shopping trolleys. 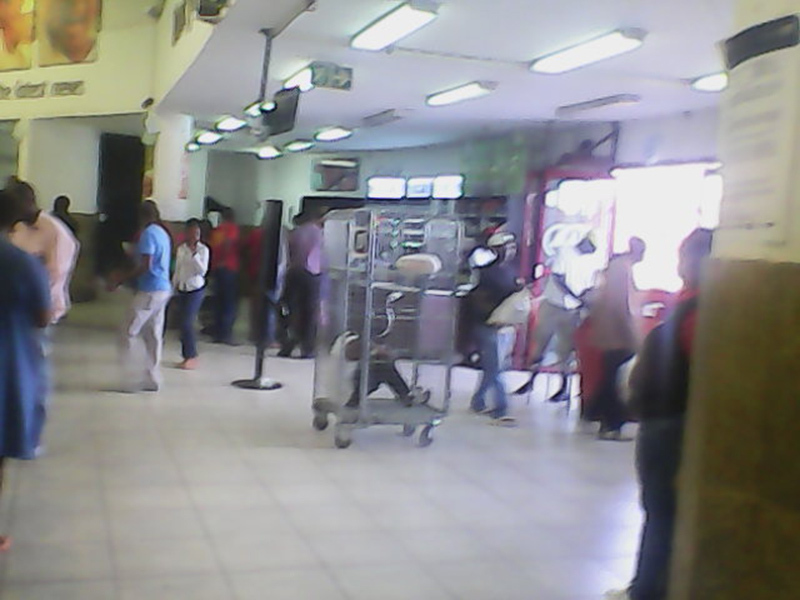 Concerned shoppers at the Spar supermarket in Ebony Park, Midrand, complained loudly. 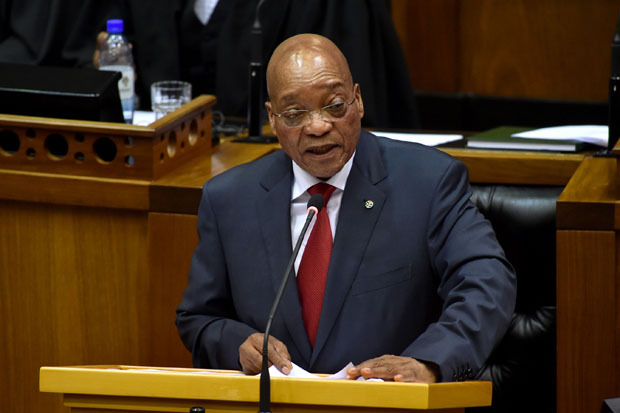 The National Assembly met on Tuesday afternoon in Parliament to debate the motion of no confidence in President Jacob Zuma. According to South Africa’s constitution, if the National Assembly, by a vote supported by a majority of its members, passes a motion of no confidence in the President, the President, the other members of the Cabinet and any Deputy Ministers must resign. The motion was defeated by an ANC majority in the National Assembly. 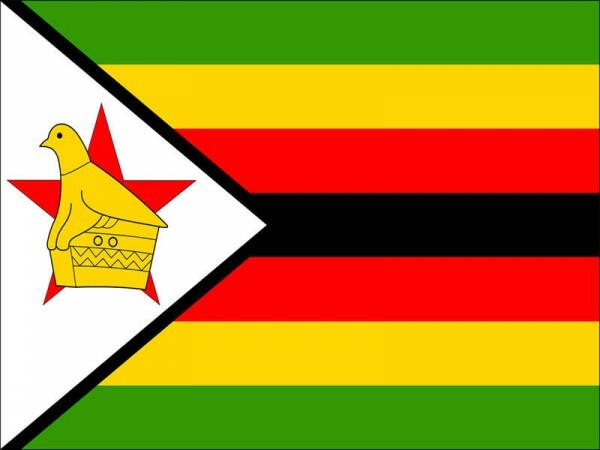 This week, we heard that more than 200 000 Zimbabwean nationals have applied for the Zimbabwean Special Permits (ZSP) which will allow them to stay in South Africa after their original permits have expired, the department of home affairs said on Tuesday. 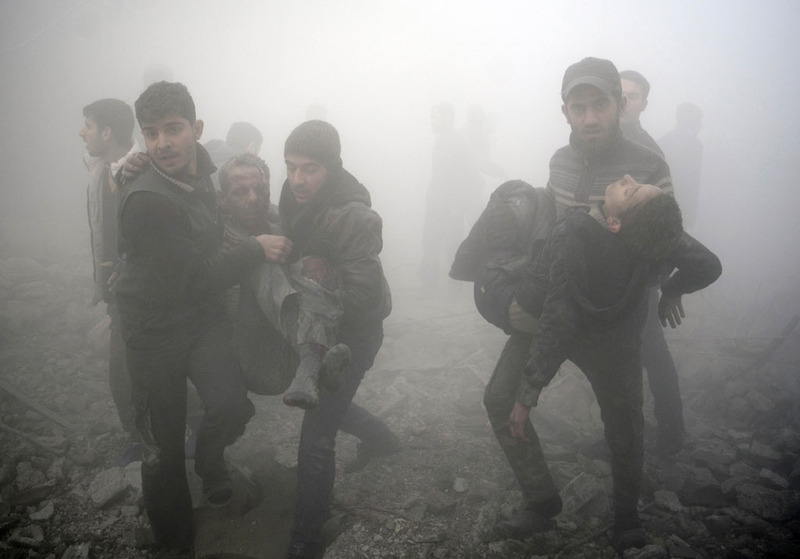 At least 55 people were killed on Friday in triple suicide bombings that targeted mosques attended by Shiite Huthi militiamen in the Yemeni capital. Dozens more were wounded in the bombings, which targeted Badr mosque in southern Sanaa and Al-Hashahush mosque in the northern Jarraf neighbourhood. JP Duminy took a hat-trick, as South Africa’s bowling attack combined well to dismiss Sri Lanka for 133 runs in their World Cup quarter-final in Sydney on Wednesday. 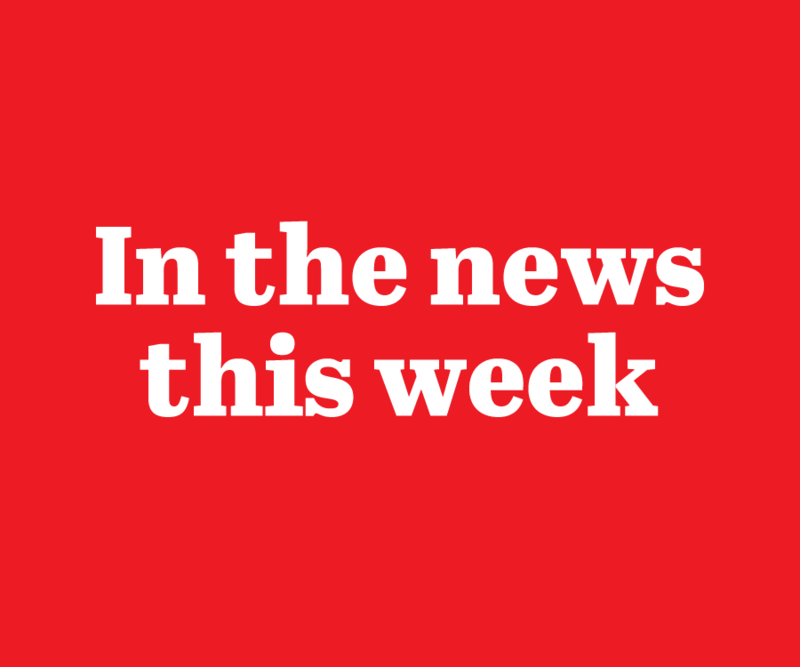 This week we heard of the passing of Mhlekwa Mahlangu who died on Sunday. 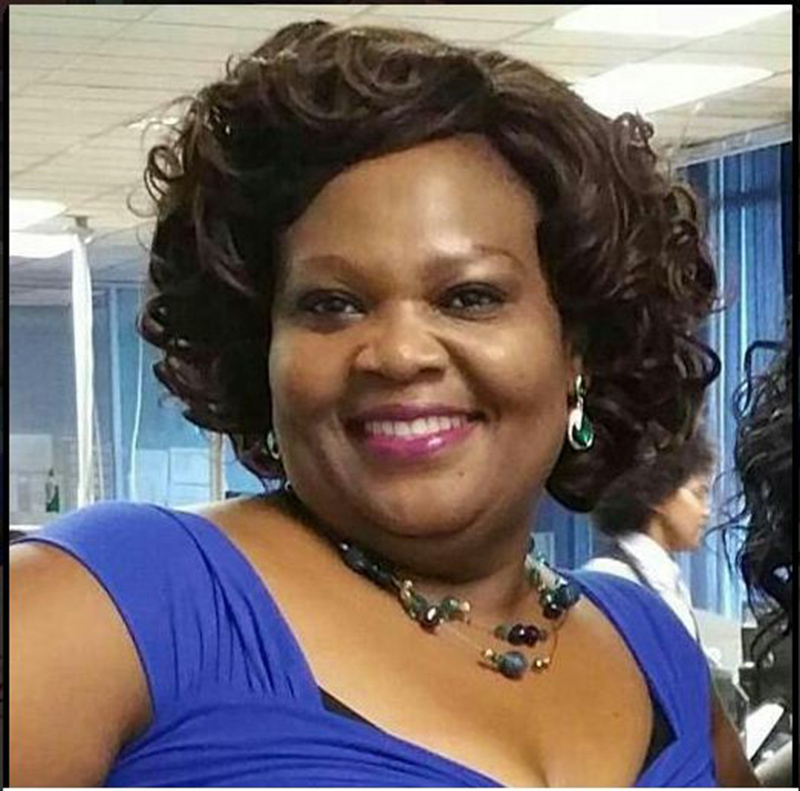 According to a statement from the SABC, the isiNdebele newsreader and producer died after complications due to respiratory problems.